Regis is making significant investments in its physical infrastructure to enhance how the community lives, learns, and works together. The new residence hall, library renovation, campus quad, and improved traffic footprint were just the beginning; the next capital project is the completion of the athletic complex. 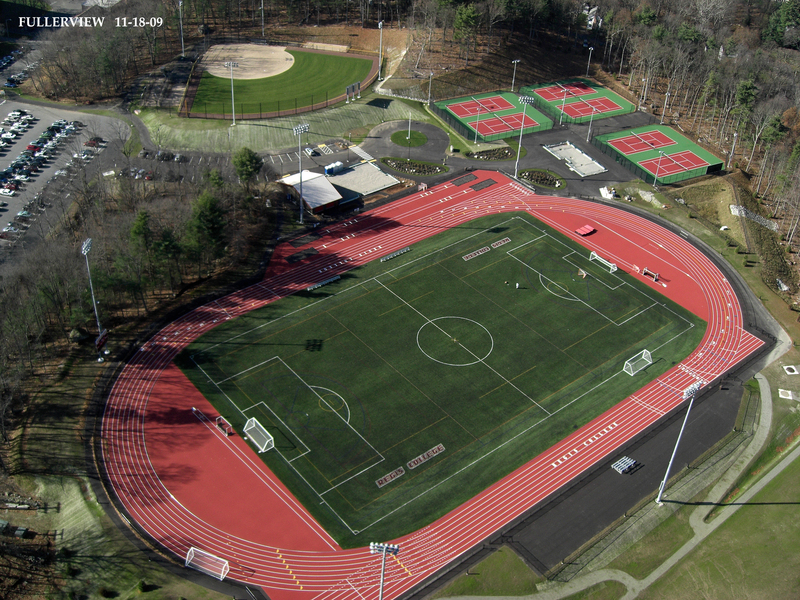 Read more about Building Pride: The Completion of the Regis Athletic Complex.